ID Theft. 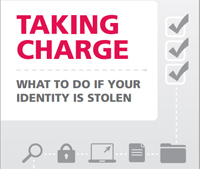 What To Do If Your Identity is Stolen. ID Theft can take time, money, and patience to resolve. Learn what identity theft victims must do immediately, what problems may crop up, and how you can reduce your risk of identity theft.